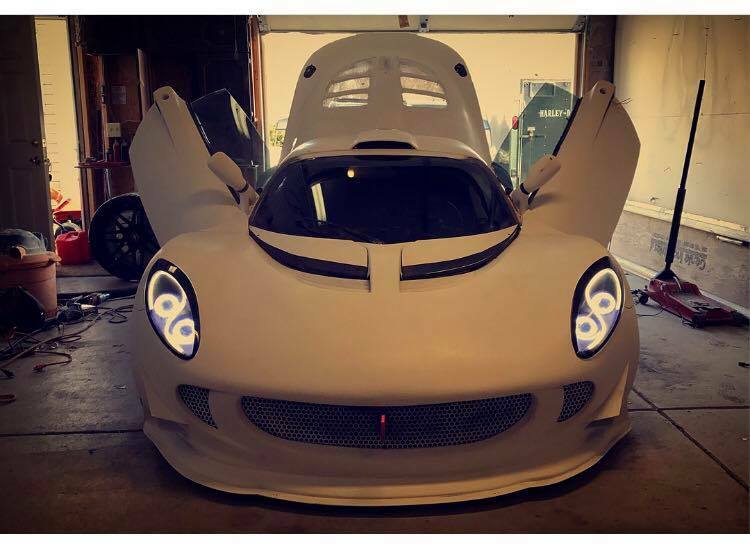 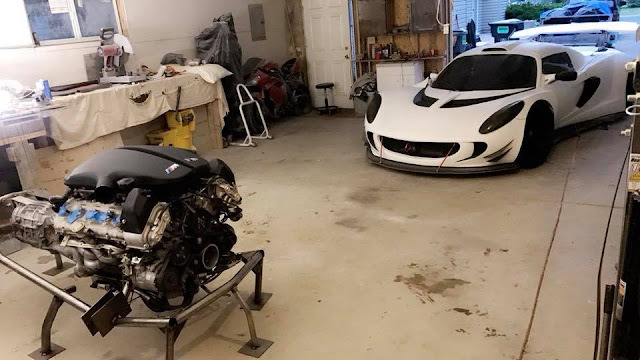 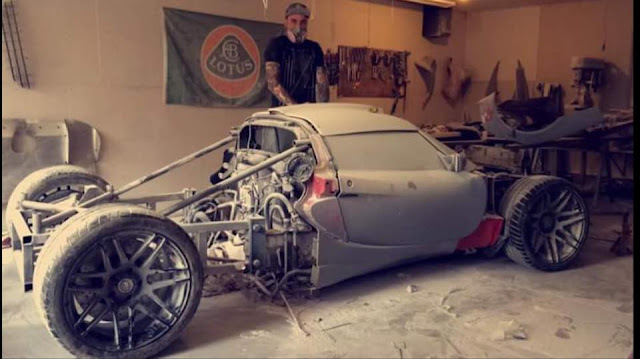 Home / BMW / BMW 5.0L V10 / Car Modification / Lotus / Lotus Elise / A complete make over Lotus Elise. 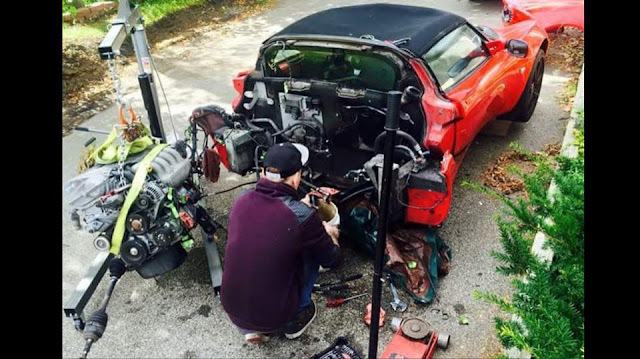 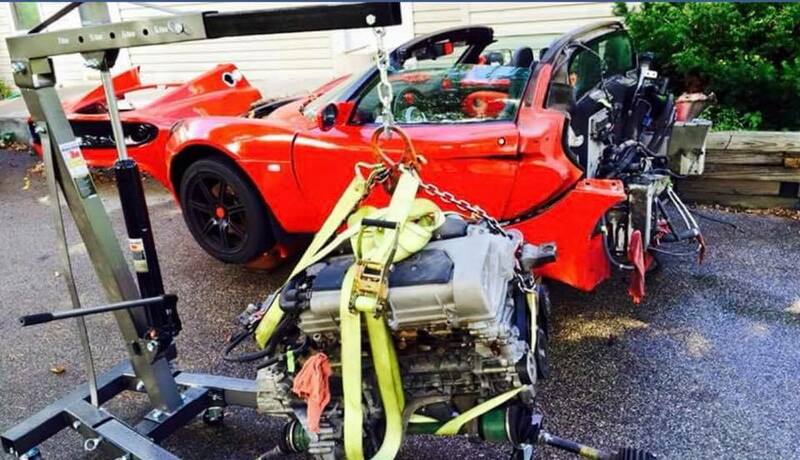 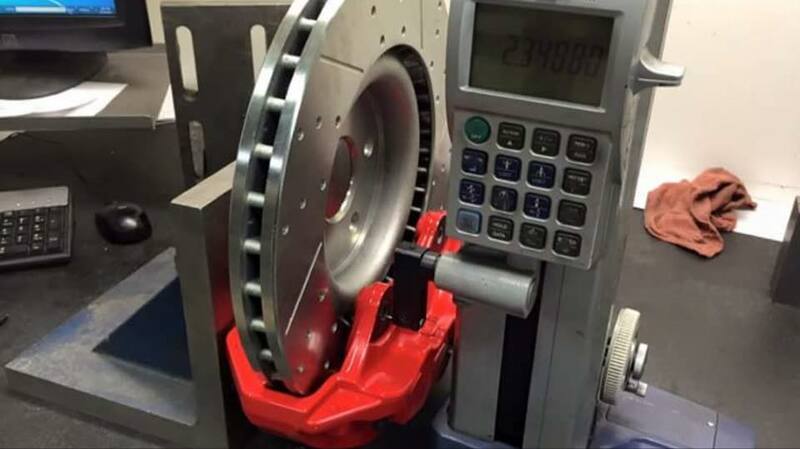 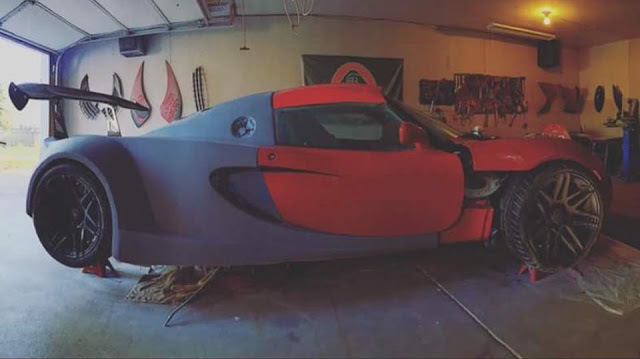 Here is one of the extreme modification done on the Lotus Elise. 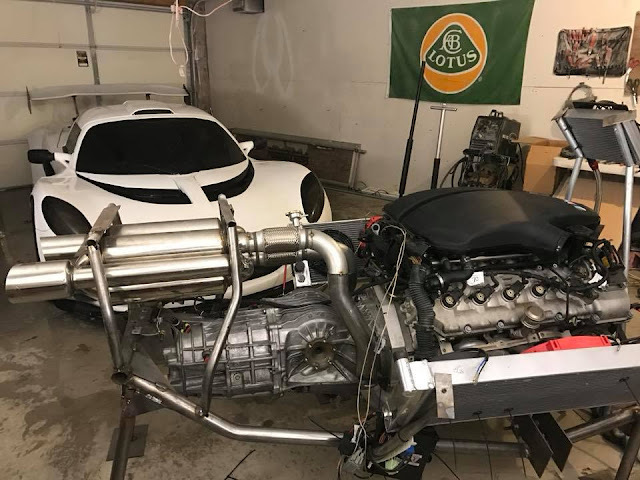 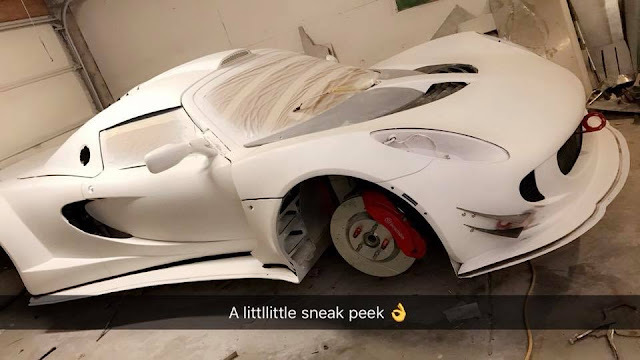 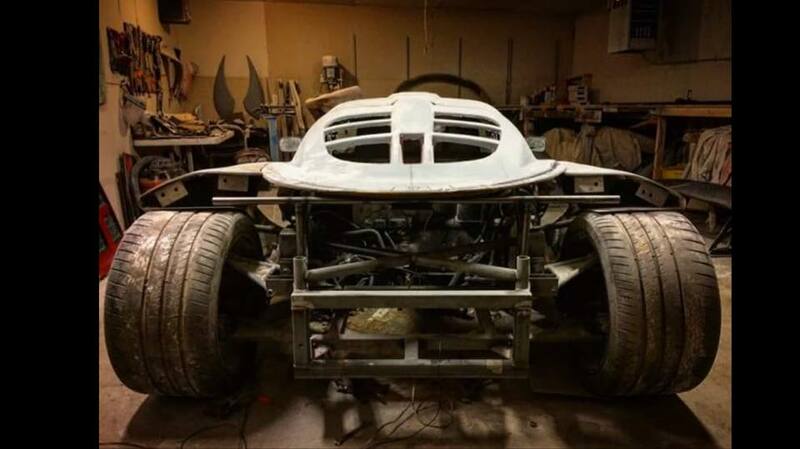 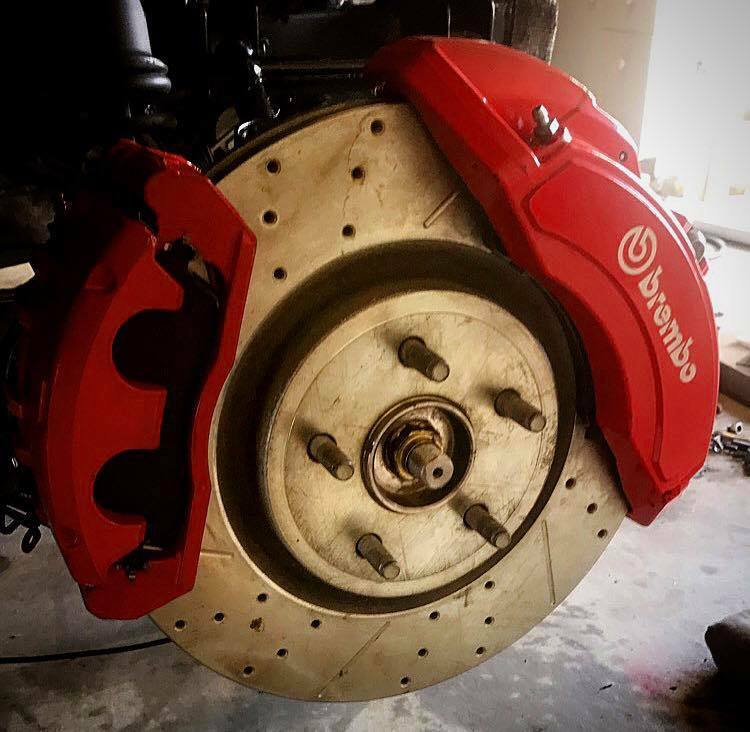 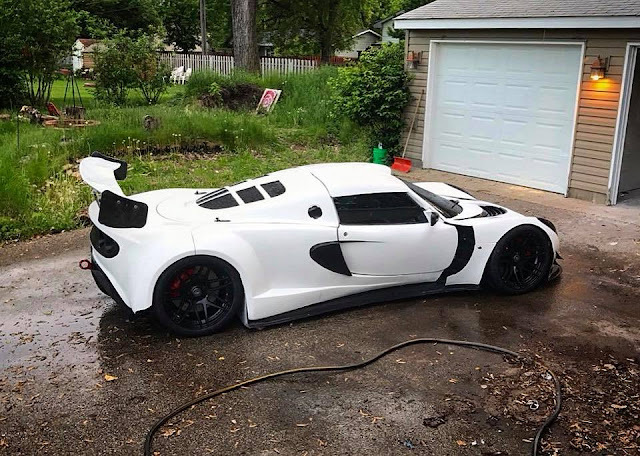 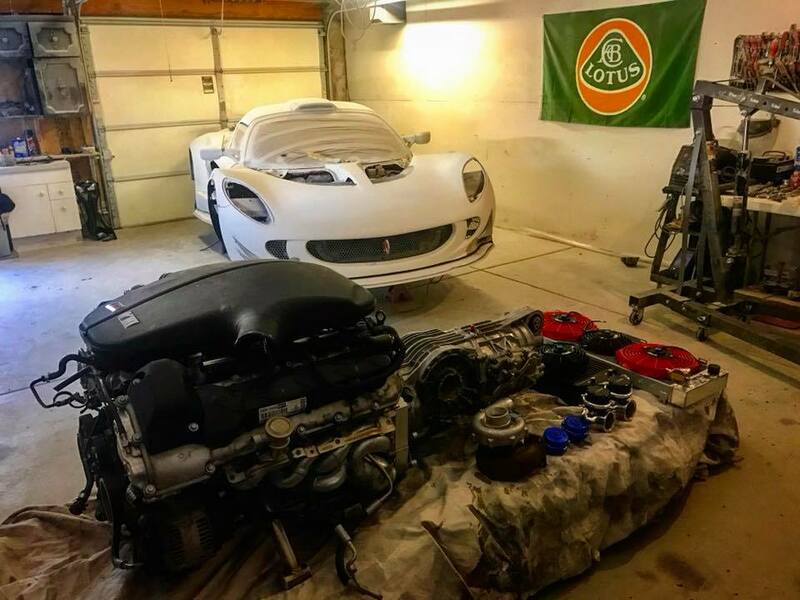 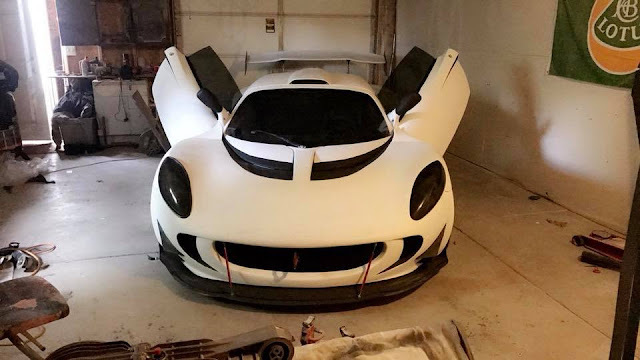 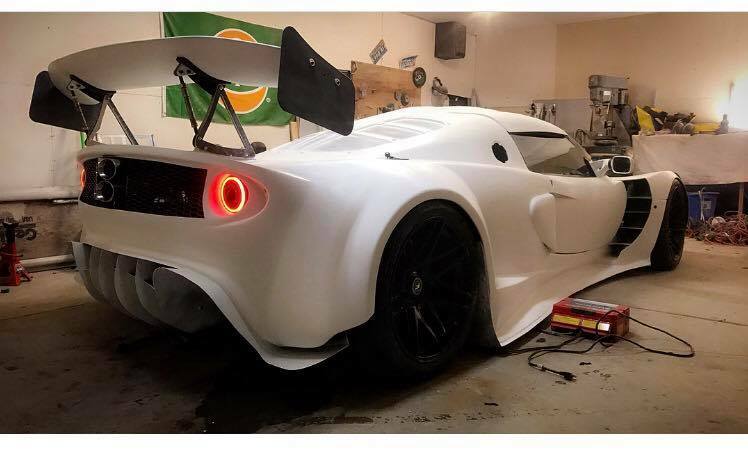 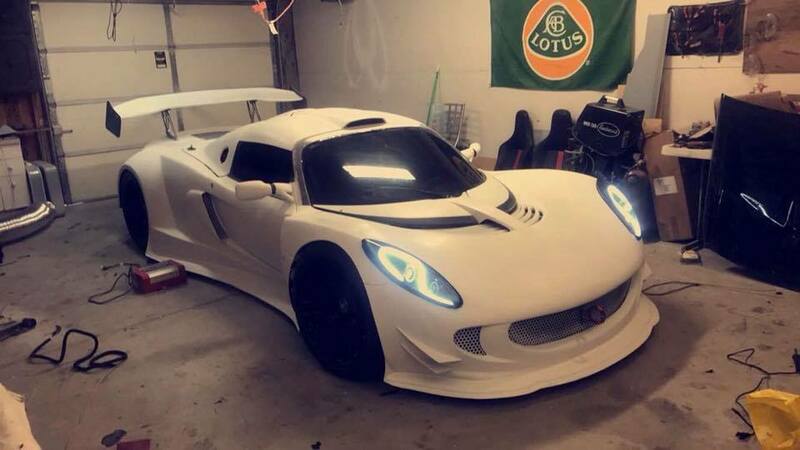 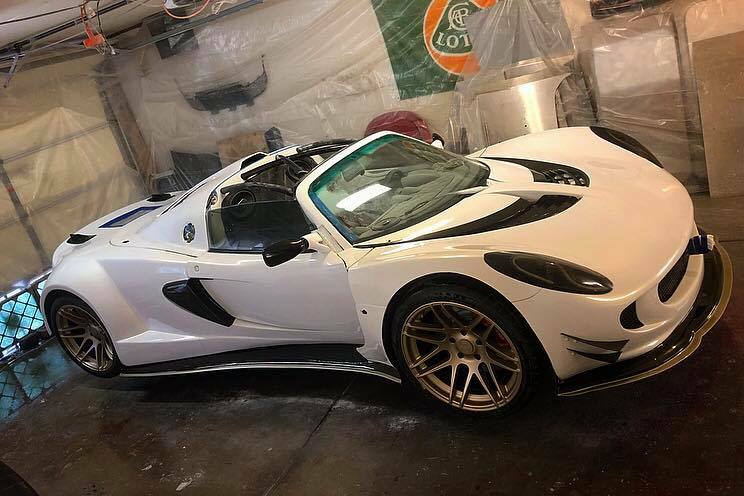 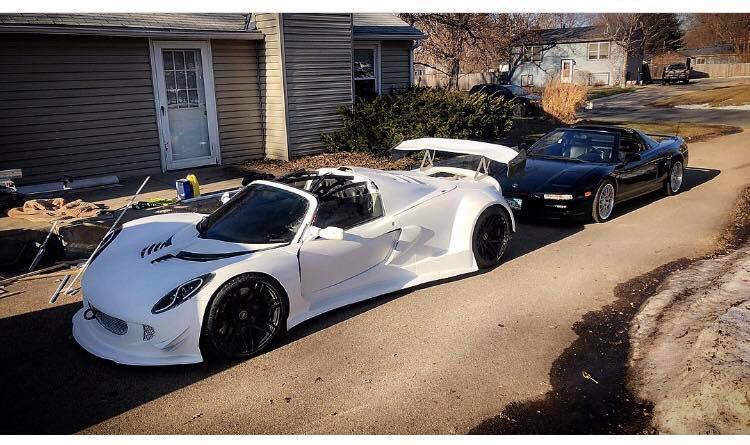 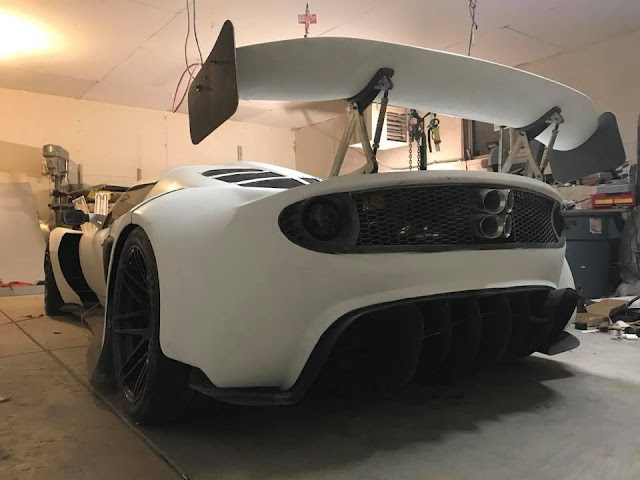 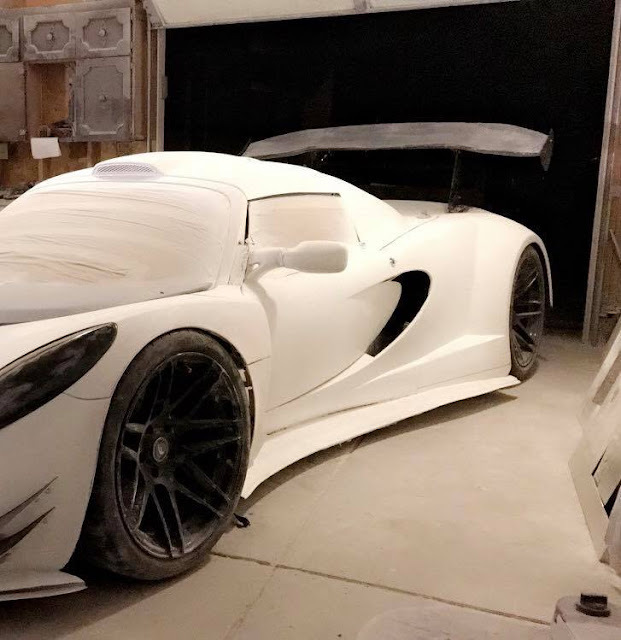 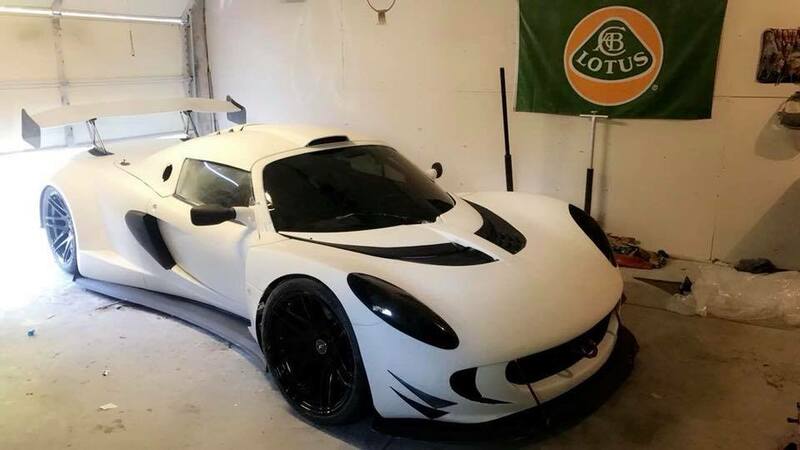 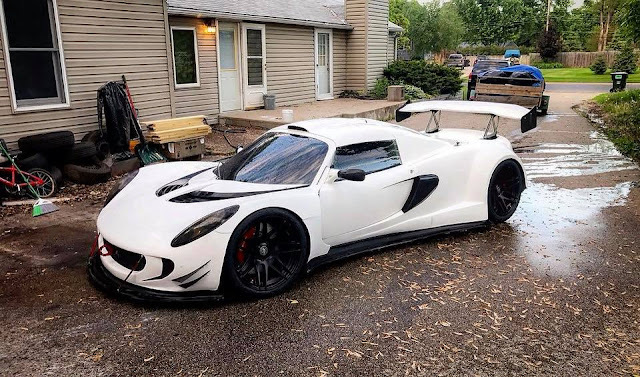 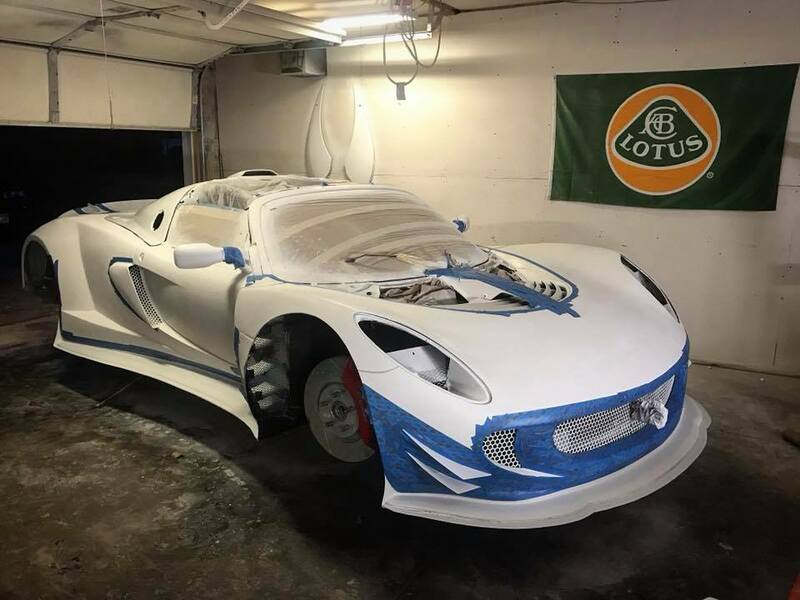 The owner, Dustin Anthony cut his Lotus Elise into half, extended the chassis 20" and widened the track 14" to compensate for the new 5.0L BMW V10 engine and Porsche trans-axle that fitted to the rear. 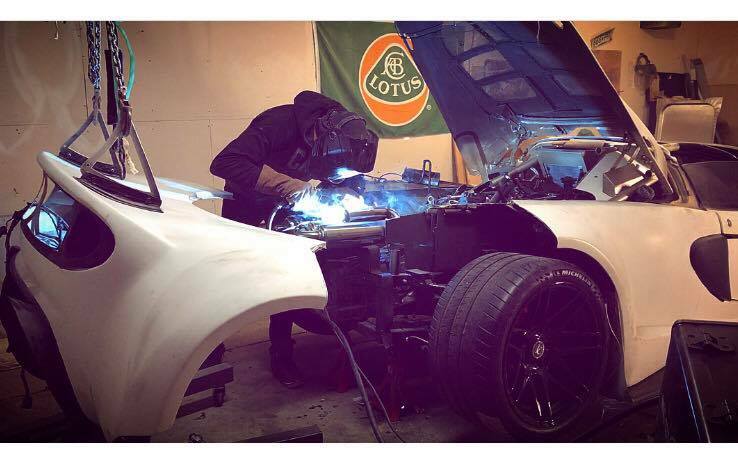 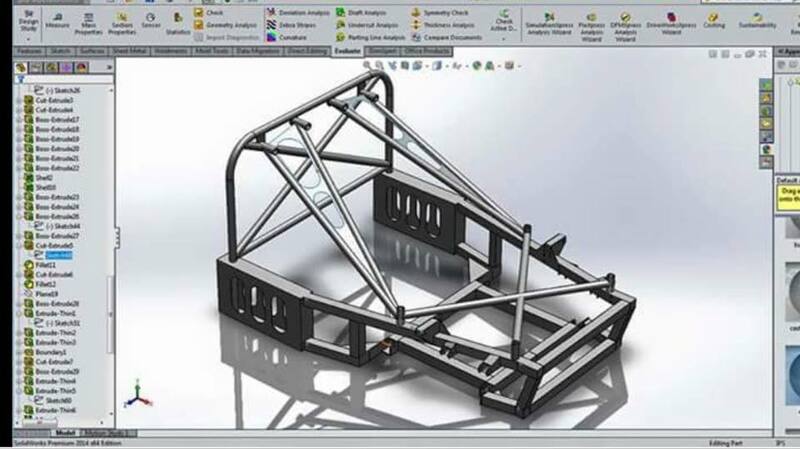 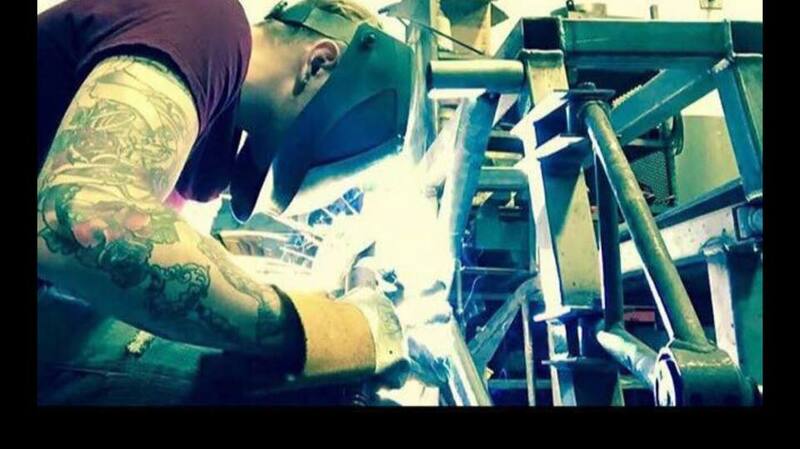 Dustin has been building it for almost 3 years and now it is nearing the completion. 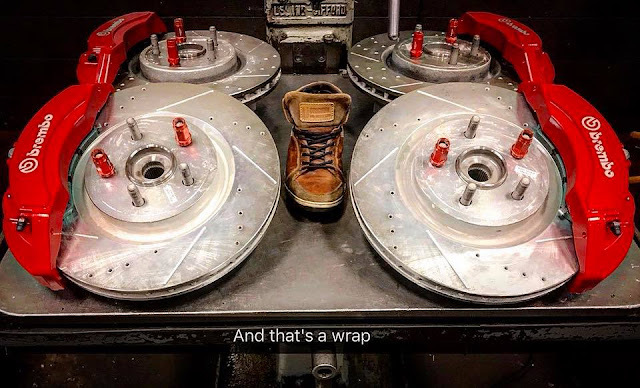 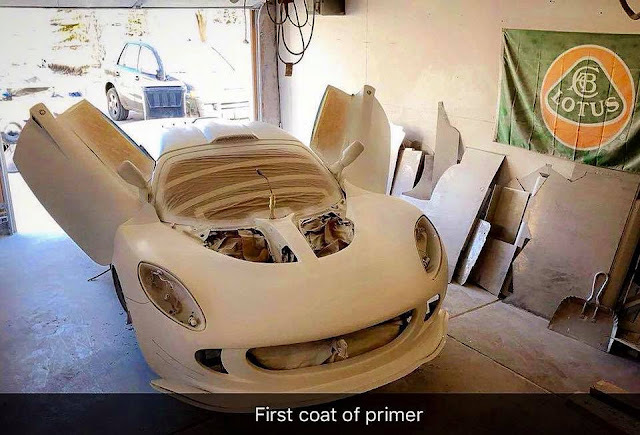 Let's take a look at all his hard works done.